Sales were up at Take-Two Interactive, thanks to sales of games like Grand Theft Auto IV and Midnight Club: Los Angeles, but the publisher saw losses also increase to the tune of $15 million. The company pointed to two other titles, NBA 2K9 and Carnival Games as leaders for the quarter, laying out its fiscal 2009 game plan. That includes two batches of Grand Theft Auto IV downloadable episodes due by October 31, 2009, one of which has already been announced and dated. The company boasted that more than 3 million games in the Carnival Games series have been shipped. Take-Two list the PlayStation 3 as its biggest revenue generator on the publishing side, with 35% of the quarterly take. That beats out the Xbox 360, which brought in 28% of its publishing dollars, and the Wii, at 11%. 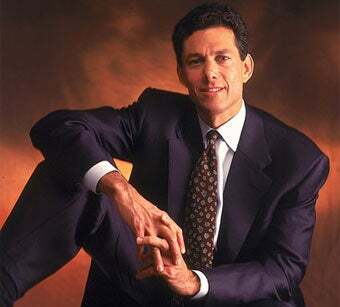 For the entire fiscal year, Take-Two brought in $1.5375 billion in revenue, with $97.1 million in net revenue. That's much better than the company's 2007, when it raked in $981.8 million, resulting in a loss of over $138 million.